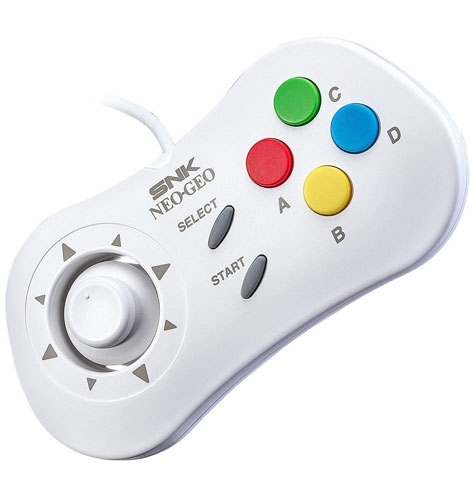 Whilst NEOGEO Mini delivers a great single player arcade experience, nothing beats the multiplayer action of games such as King of Fighters and Fatal Fury. 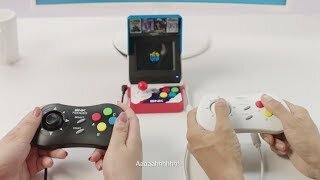 With that in mind, SNK are happy to introduce additional controllers for the NEOGEO Mini which simply connect directly to your console for you to enjoy immediate 2-player arcade fun. 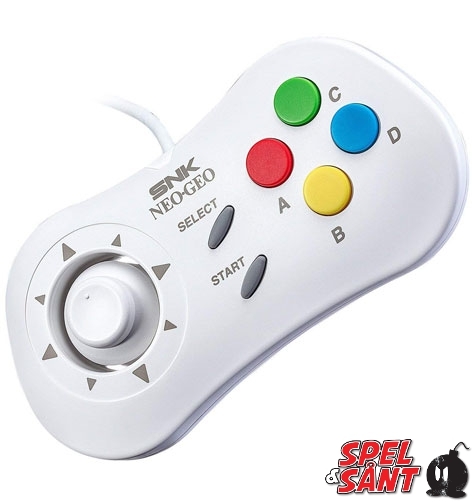 The controllers have been designed, based on the much loved NEOGEO CD pad and feature the same button layout as the console. The pads come with an convenient 2m long lead so that you can enjoy comfortable gaming from your couch when your device is hooked up to your TV or monitor. 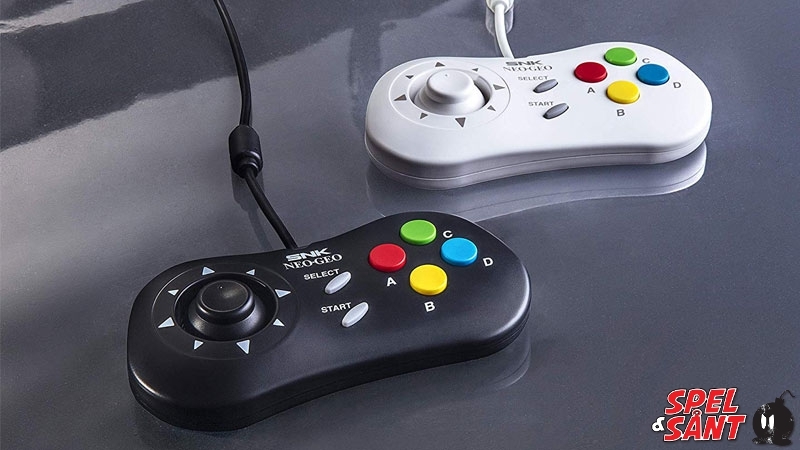 Available in black and white, these stylish controllers help to deliver a true home arcade console experience.